Carpet Is Mold a Fungus or a Bacteria? Maybe you have this question, after you see mold always shows up in some part of your house. So, here is some information that you can use as reference, to know more about mold. 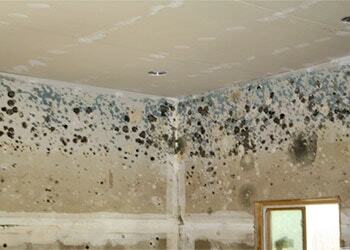 Know mold more, so you can prevent mold problem. 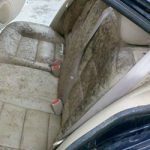 Is It Fungus or Bacteria? 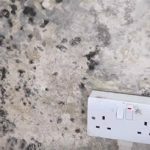 Is mold a fungus? Or, mold that you can find in your house is one type of bacteria? The answer is the former. Mold is a fungus. All mold type is included in filamentous fungi type. This type of microorganism grows in wet materials, including food. Most of the mold type can be classified as one of the member of Ascomycota division. The organism in this group produce spores, and that is fit perfectly with mold characteristic. 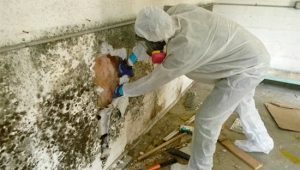 What Makes Mold Different than Bacteria? They are members of different kingdom. Bacteria is member of Monera kingdom, while mold or fungus stay in fungi kingdom. Bacteria are unicellular organism, while fungi are more complex multicellular organism than bacteria. Bacteria doesn’t have nucleus while in fungi, you can see nucleus clearly in their cells. Mold and bacteria have different cell wall composition. 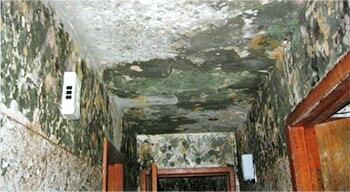 Mold or fungus’ cell wall is consisting of hyphae. And, bacteria have cell wall that consists of chitin. The difference between both of them are mold’s cell wall is more fragile while bacteria are more rigid. Which Mold is Fungus and Which is Not? Although we said that mold is fungus, however, there are several organisms that are called as mold, apparently isn’t member of fungi kingdom. Or, in simplest way, they are fake fungus. 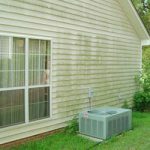 First question, is black mold a fungus? The answer is yes. It has all characteristic of fungi, such as it spread spores, it grow on any material that has high moisture. Therefore, you need to use specific way to exterminate fungus when you deal with black mold. Next, is slime mold a fungus? The answer is no. In the past, it was. However, after more research, it has been found that this is one of organism in Kingdom Protozoa. More than that, slime mold has different way to eat, which is gulping and swallowing other bacteria. While fungus, they eat by absorbing their food. 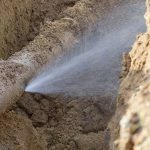 Is water mold a fungus? The answer is the same with water mold. It is not. The thing that makes water mold different is the cell wall. It has chitin type cell wall, which is similar to bacteria type. The last one, is bread mold a fungus? The answer is yes. It has similar structure and way to grow and eat like member of fungi kingdom. Now, you know the answer of carpetIs Mold a Fungus or a Bacteria question. 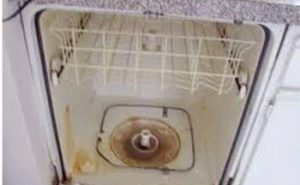 More than that, you also know many different mold types and whether they are fungus or not. And, with this reference, you can find the best way to deal with them, when you find it attack your place. 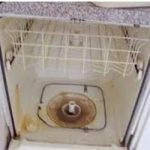 Related Posts of "Here What You Know about Mold, Fungus and Bacteria"